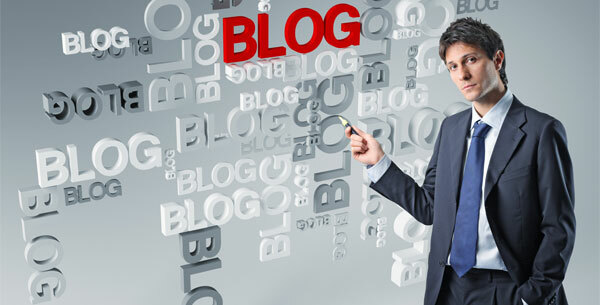 Business blogs need to be more optimized than private blogs, as they need better placing in search engines, to reach targeted audiences, and potential customers. I discussed many on site and off site SEO strategies for blogs in the past. Today, new SEO blogging strategies, inspired by actual trends in search, social media, and online PR. First stop, Google +1. Use this strategy together with these SEO blogging strategies. The Google +1 button you can also see integrated near the title of this article, enables readers to publicly give something their stamp of approval, to "recommend" for others, if you want. This button is the newest attempt from Google to filter quality content from crap. It signifies an important step in search, and a push in the right direction for content producers. Only Google users with a Google account can currently see the +1 button, and use it. 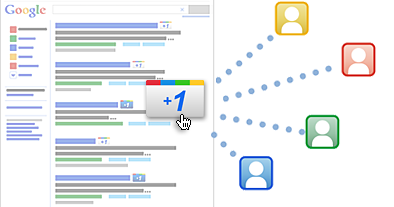 The +1’s act like “bookmarks” and you can see them in a new tab on your Google profile. Additionally, your other Google contacts can see them too, as you can see theirs – a recommendation process made simple. For a business blog, with valuable content, the +1 button is an important SEO strategy – call it social SEO if you want. You community of readers may click on the +1 button if they like the information you provide, making your page stronger. A seal of approval from your readers is a signal of quality for Google, making your pages rank higher in the search results, eventually.